The Polish Jinx: NEW! Zoya Collection Fleck Effects Collection! Exclusive Preview!! NEW! 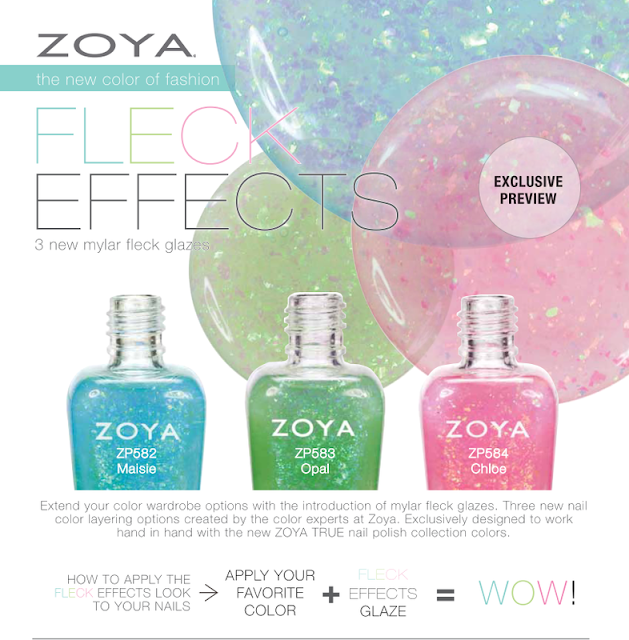 Zoya Collection Fleck Effects Collection! Exclusive Preview!! These colors remind me of Easter. Gorgeous! Okay, these are amazing! 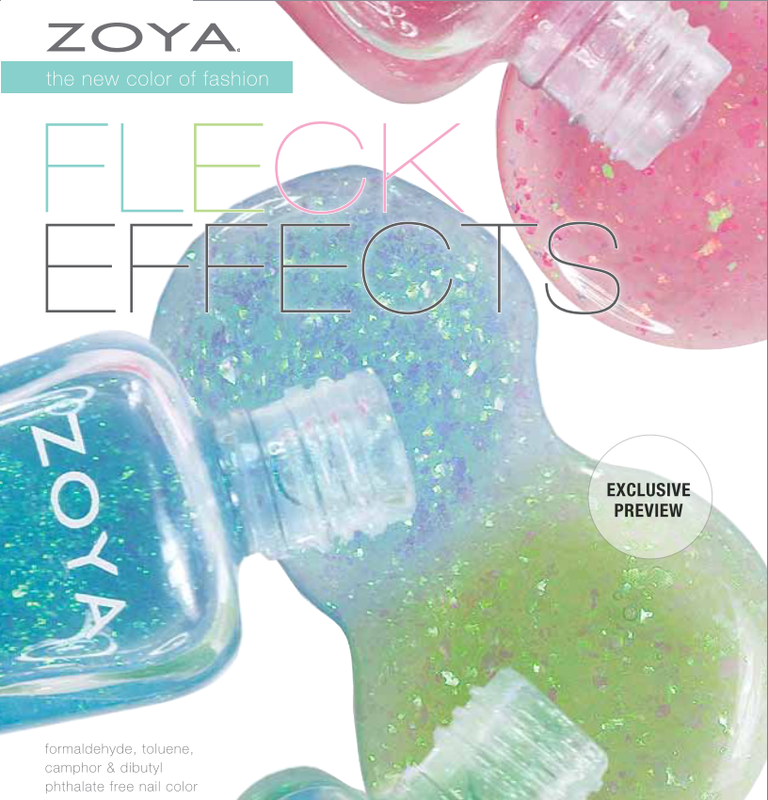 I'm so excited flakies are becoming so mainstream/ accessible! THESE ARE AMAZING! I can't wait to get these!